Black-throated Blue Robin (Luscinia obscura), Changqing National Nature Reserve, Shaanxi Province, China, 8 May 2013. Photo by Rob Holmes. 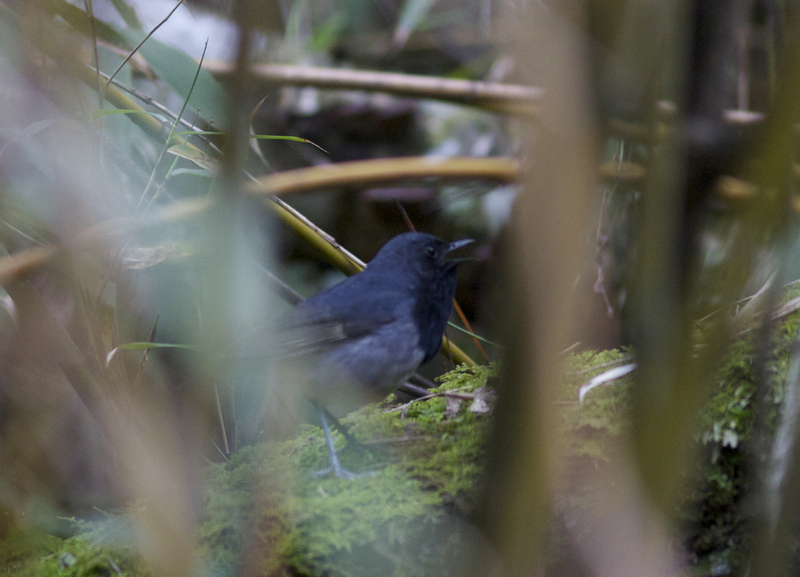 The Black-throated Blue Robin (Blackthroat) was, until very recently, an almost mythical bird. 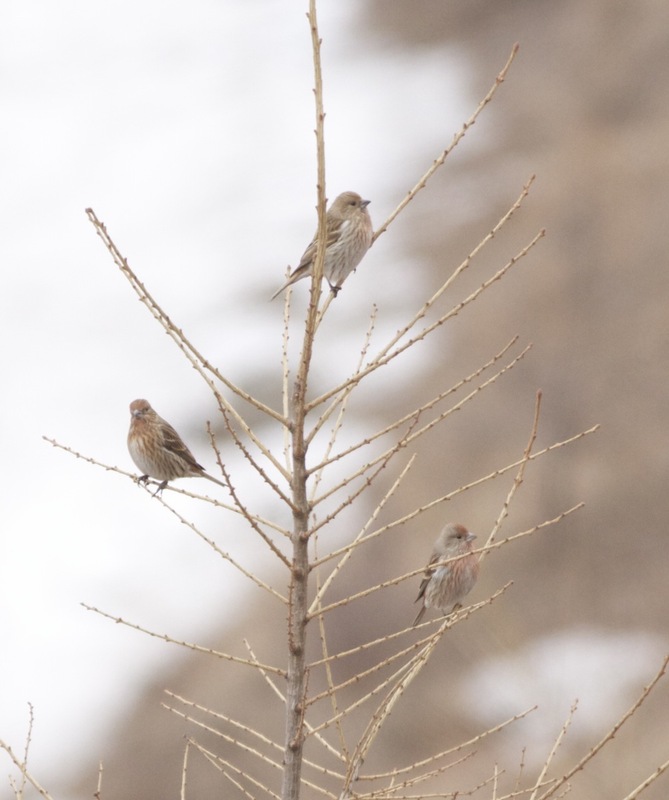 Known only from the odd scattered record in the Chinese Provinces of Sichuan, Shaanxi and Gansu, with presumed wintering records in southern China and Thailand, it has been “the Holy Grail” of China birding. The chances of seeing one were as close to zero as one could get until June 2011 when Per Alström and a team of Chinese scientists discovered a total of 14 males at two sites – Foping and Changqing – in Shaanxi Province. 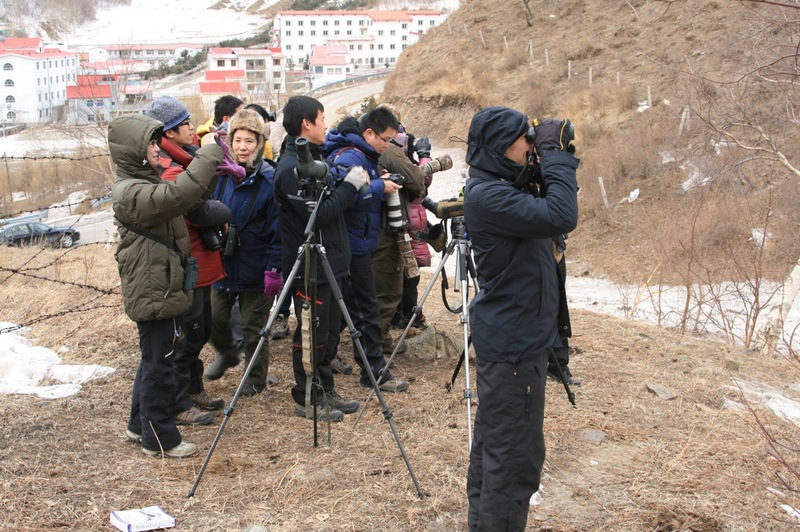 I had long been planning a trip to neighbouring Sichuan Province in May this year with friends Rob Holmes and Jonathan Price and, after consulting our local guide – Sid Francis – we decided to tag on a couple of extra days to visit Changqing and try to see Blackthroat. It was a gamble. 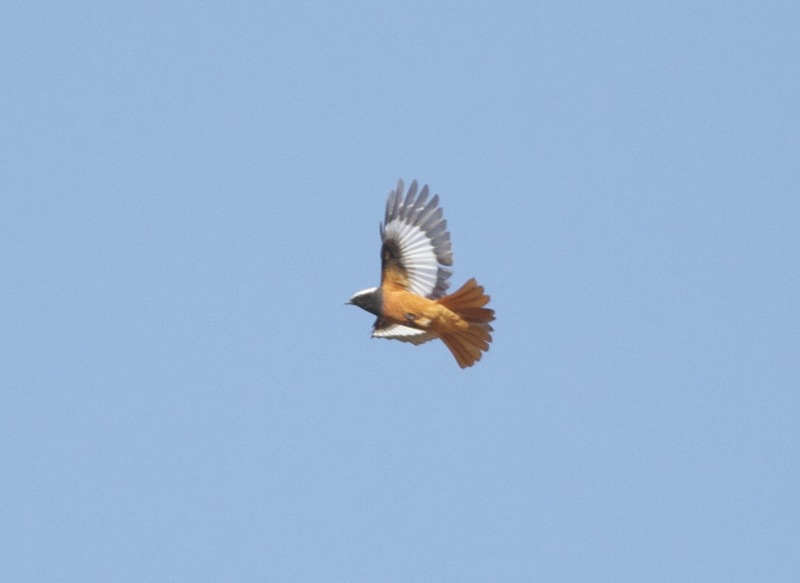 We knew that, in 2012, the first birds were seen in Foping and Changqing on 4 and 18 May respectively. So it was by no means certain that they would have arrived and be on territory on 8 May, the day we had planned to visit. And even if they had arrived, would we be able to find one? Per had kindly uploaded some sound recordings of the Blackthroat’s song, so we knew what to listen for. And on our arrival at Changqing we met with our guide for the day – Zhang Yongwen – who was part of the team that made the discovery in 2011. We were as prepared as we could be, and in good hands. Yongwen told us that we had “a chance”. This Spring had been a little warmer than usual. His visit with us would be the first time he had looked for the birds this year. If successful, we would be the first people to see Blackthroat in 2013. Our day began as a typical Spring day in Shaanxi – overcast with the threat of rain and a little chilly in a brisk breeze. 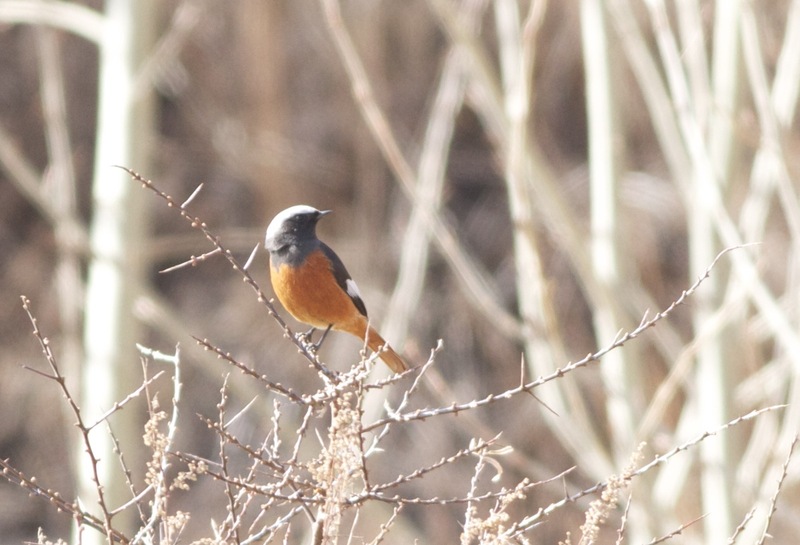 Not ideal conditions to look for a skulking robin but not terrible either – it is not uncommon for rain to last days in this part of the world in Spring. We drove from our hotel in the “ancient” town of Huayang (which looked about 5 years old!) into the core reserve area. The ‘road’ was an old logging track that took us into the heart of some superb habitat. 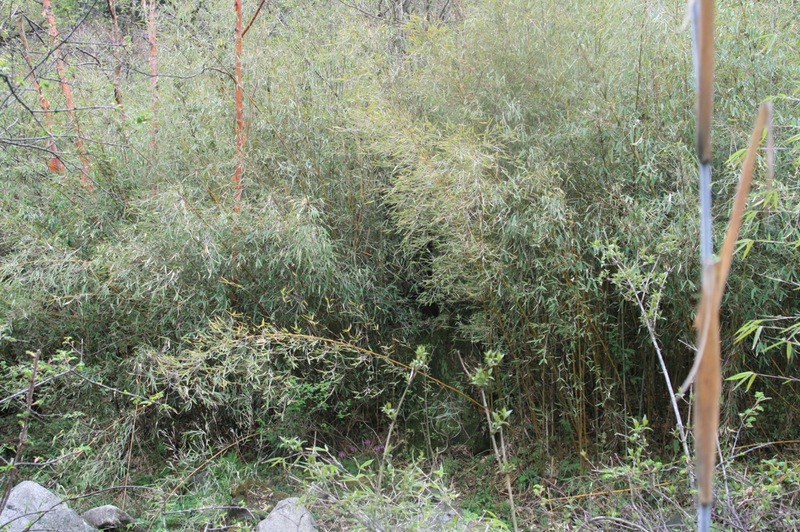 The forest in the reserve is mostly mature secondary growth with generous areas of bamboo. In addition to Blackthroat, the reserve hosts around 100 Giant Pandas as well as Takin, Goral, Serow, Wild Boar and Tufted Deer. The chances of seeing Giant Panda in the wild at this time of year are slim, with the trees in full leaf, but we did see evidence – panda poo! 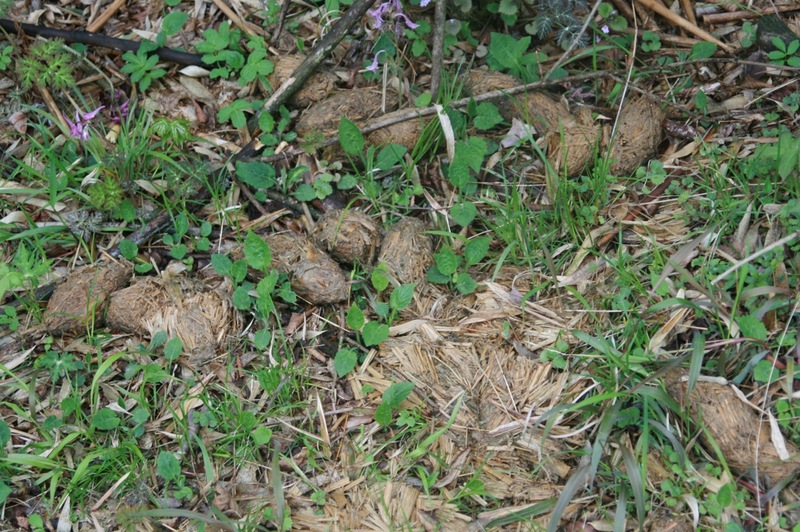 Giant Panda poo… our closest encounter with this special mammal. After an hour’s drive, including seeing a couple of Golden Pheasants by the side of the road, we stopped at the edge of a small valley – “Wo Wo Dian” at an altitude of 2,200-2,400 metres. 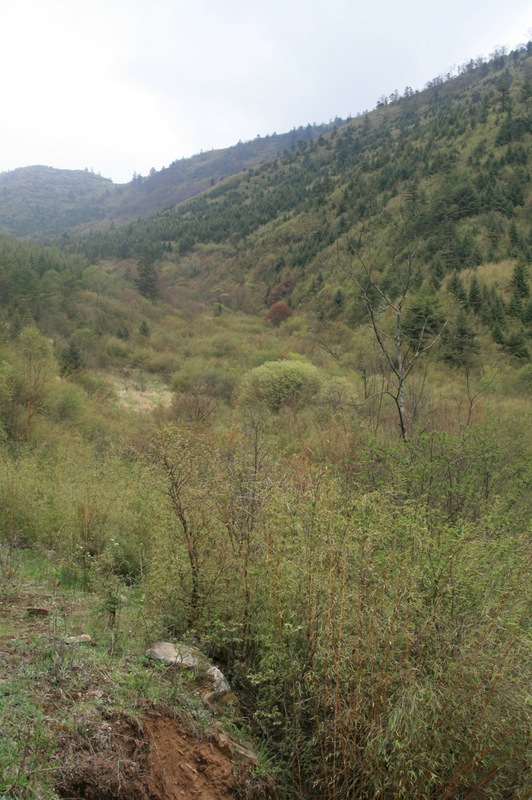 It was along this valley that Blackthroat was found in 2011 and seen subsequently in 2012. Fortunately the rain was holding off and we began the short walk to the prime area. The sense of excitement among the group was palpable. The next stand of bamboo looked good – it was relatively open and, with a low vantage point gained by standing in the rocky stream, it was easier to see any movement. We soon heard a robin singing… and it sounded similar, if not identical, to the sound recordings we had of Blackthroat… our hearts jumped. 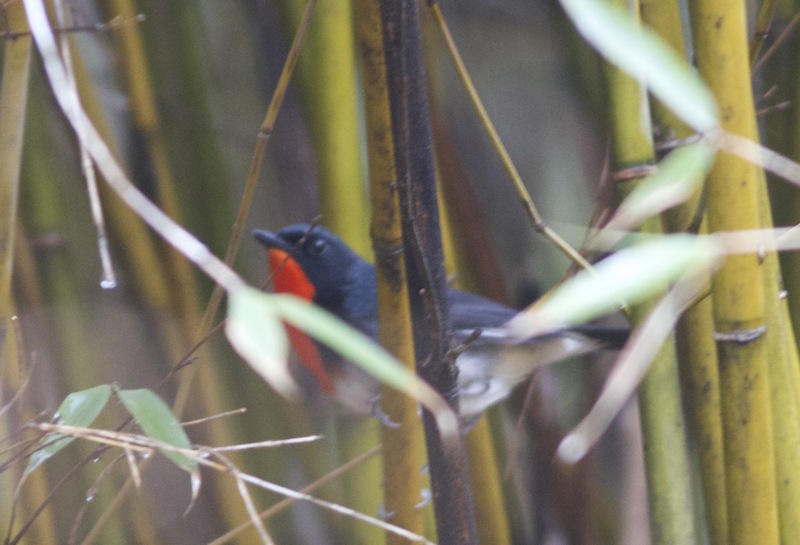 It wasn’t long before we spotted a robin at the base of the bamboo, deep inside the thicket, and after a frustrating few minutes of half-glimpses and flight views, it finally sat up and sang from a rock – FIRETHROAT! A robin, and a fantastic bird at that, but not the bird we were looking for… Although disappointing that it wasn’t a Blackthroat, we were encouraged that this bird was on territory… would this sighting suggest that the related Blackthroat was also back? 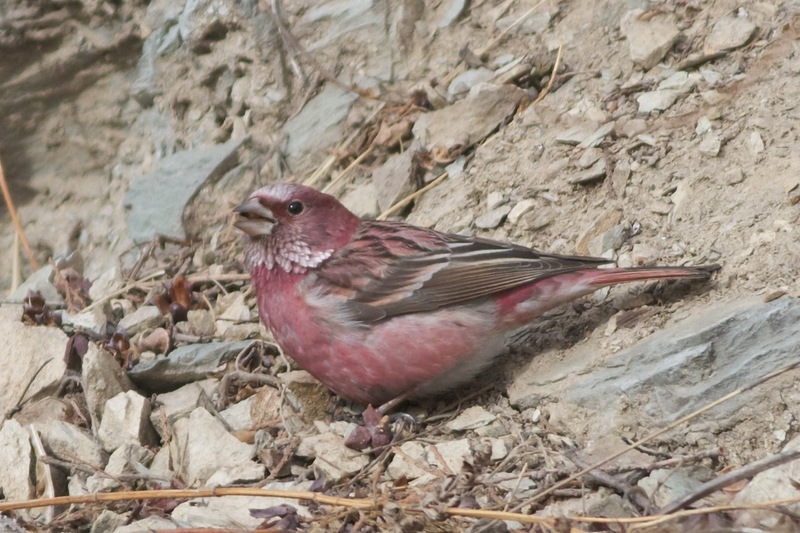 Firethroat (Luscinia pectardens), Changqing National Nature Reserve, Shaanxi Province. We felt bad at being disappointed to see this stunning bird! We later learned that this could be the most northerly record of Firethroat ever recorded. Onwards we walked to the next area… constantly alert to listen for any song. After no joy at the next couple of stands of bamboo, I began to feel a little deflated… had we arrived just a day or two too early? The scene of our first sighting of Blackthroat. Whilst my attempts at photographing Blackthroat resulted in blurred twigs and images of the space where the bird had been just a split-second before, Rob managed to secure the image at the beginning of this post. It’s an image that captures the essence of our experience – fleeting glimpses of an enigmatic and elusive bird in thick bamboo in poor light… Sharp, in-focus, full-frame photographs are over-rated! After enjoying this bird for some time, we continued up the valley and encountered several more birds.. all were elusive and, although we heard at least 5 individuals, we only saw one more definite Blackthroat. Mr Zhang also pointed out an old nest from 2012 – possibly the only nest ever discovered. 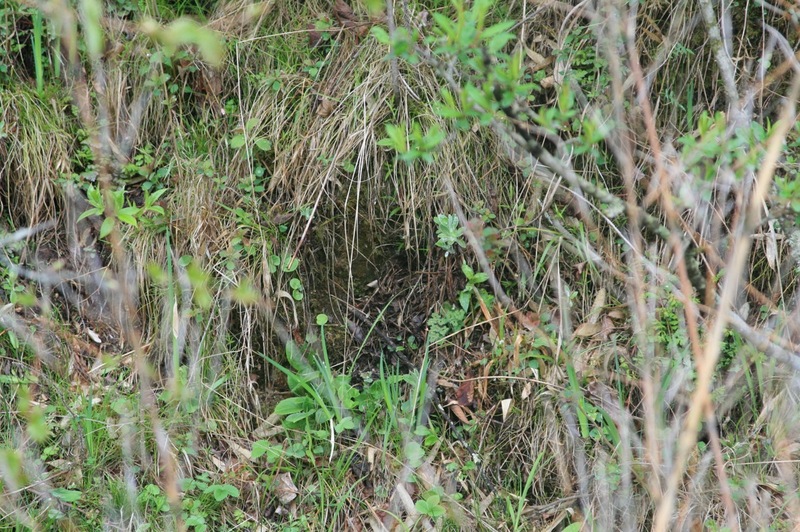 A Blackthroat nest from 2012. Situated on a steep bank. 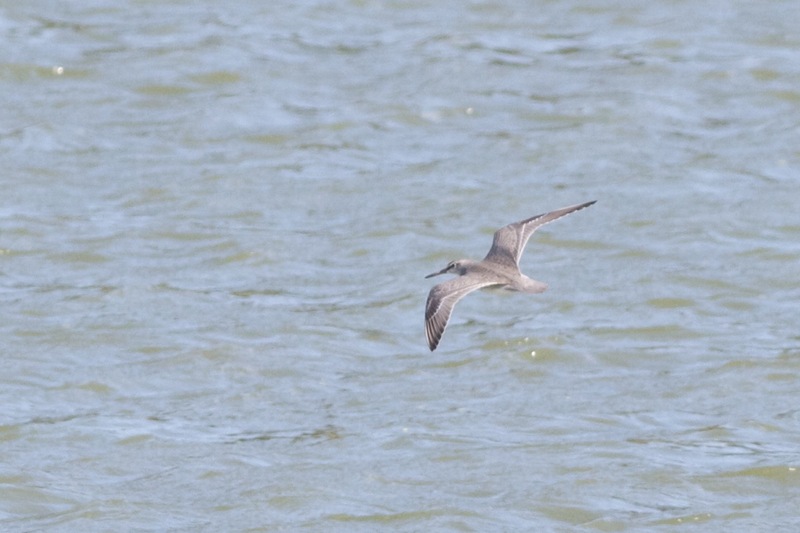 The elusiveness of this bird surprised me a little. I had expected newly arrived Blackthroat males to be more obvious… maybe it was the weather conditions (overcast and a little breezy) that suppressed their activity or maybe they are louder and more obvious when the females arrive.. I don’t know.. In any case, I am very grateful to Sid for picking up the faint song of the first Blackthroat we saw and to Mr Zhang for his expert company throughout the day. I am also grateful to Per Alström and Paul Holt who provided information about Blackthroat ahead of our visit. Finally, a big thank you to Jonathan and Rob for their company on what was an outstanding trip to Sichuan and Shaanxi that ended on this magnificent high. 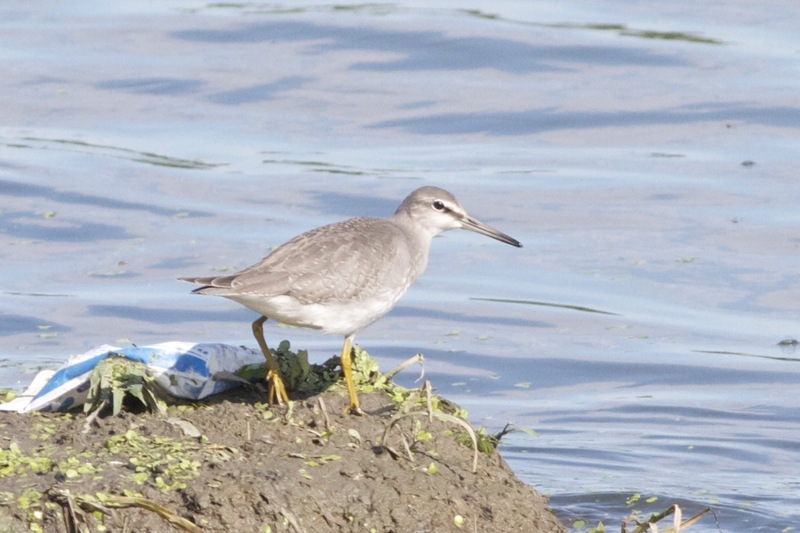 If anyone is heading this way and wants to explore the option of visiting Changqing National Nature Reserve to see this bird, please feel free to contact me or Sid Francis for advice.